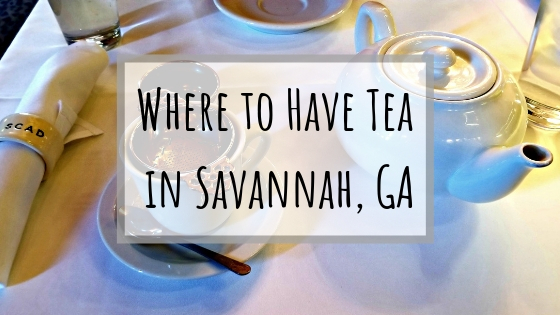 I just returned from Savannah, GA and I was pleasantly surprised at how much tea I found. There's more than just sweet tea to be had! My bridesmaids surprised me with a trip to Orlando, Florida. 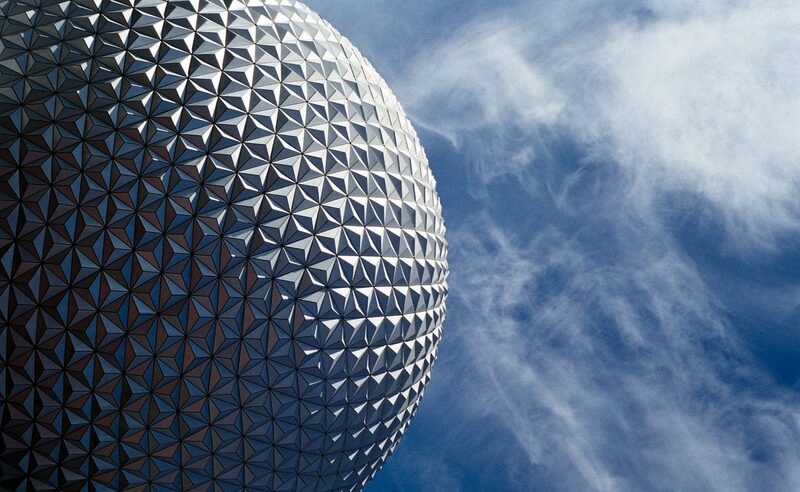 We took a tea tour in Epcot and I just had to share the experience. 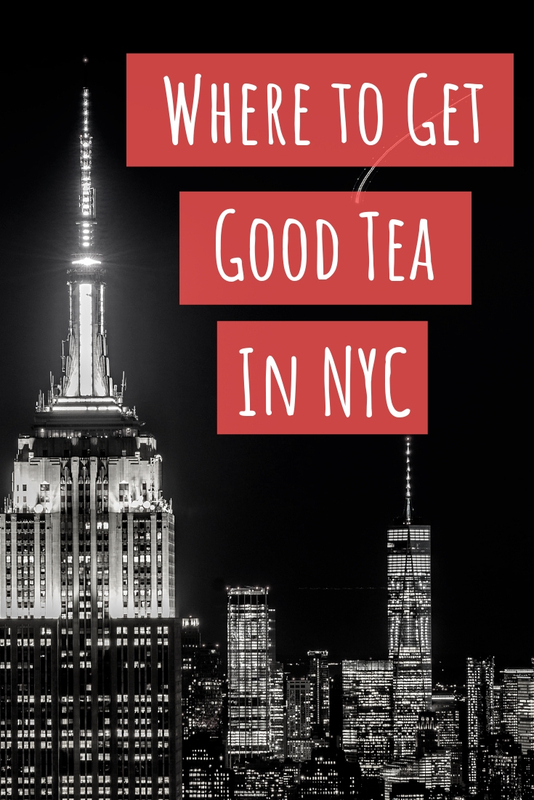 Nested on a quiet block in the East Village, you'll find a shop that brings Japanese culture and delicious matcha to NYC. Tea master Souheki Mori will gracefully whisk you up a bowl of usucha. Pair it with traditional sweets for a truly authentic experience. 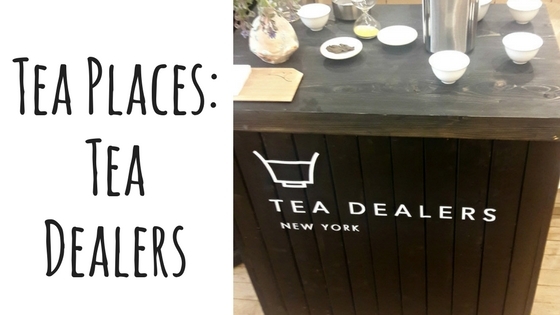 Tea Dealers has moved and the latest incarnation is a must visit. 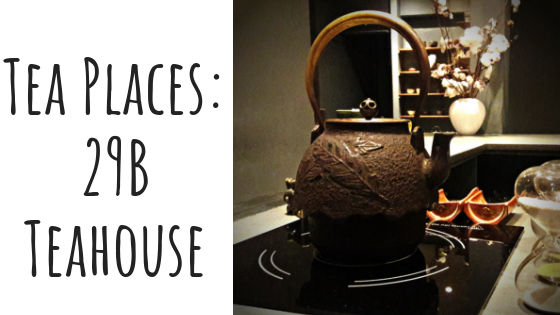 Read all about my visit to 29B Teahouse for a tasting with Tony Gebely. 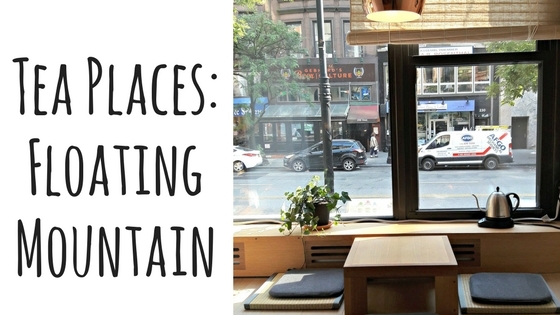 Floating Mountain is a beautiful tea house in NYC that will make you forget where you are. I recommend trying the Anji Bai Cha! Tea Dealers carries a curated selection of single-origin teas. Some tea friends and I were treated to a tasting with one of the owners.